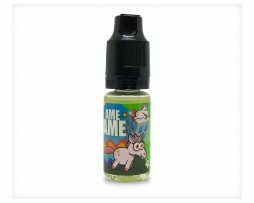 The Ptit Dej Flavour Concentrate by Vape or DIY provides the flavour of a breakfast time pancake, with notes of oatmeal cereal. 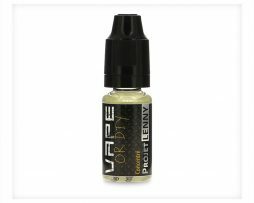 The Ptit Dej Flavour Concentrate by Vape or DIY provides the flavour of a breakfast time pancake, with notes of oatmeal cereal. This flavour concentrate balances the deliciously addictive fried flavour of freshly made warm crepes with just the right amount of sweetness, finished off with a subtle oatmeal hint.